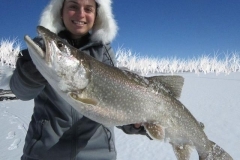 11 Mile Ice Fishing Report: 11 Mile is capped! 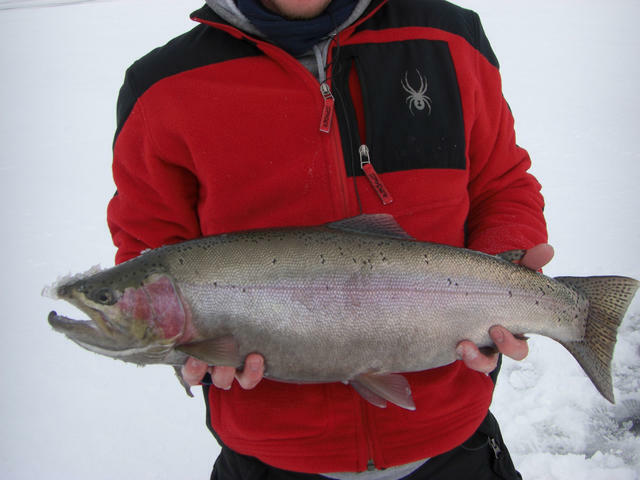 11 Mile Ice Fishing Report: Eleven Mile reservoir, near Lake George, Colorado, capped several days ago! 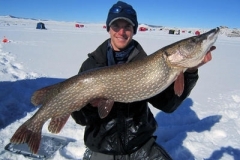 We have heard that the Cross Creek area has some 4-6″ ice, but it sounds like the rest of the lake is considerably thinner. Use EXTREME Caution on this early ice! 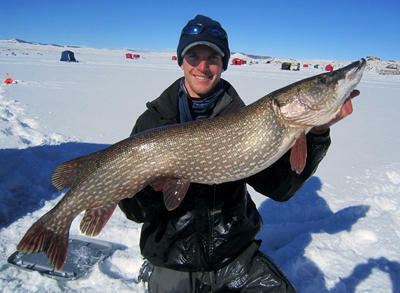 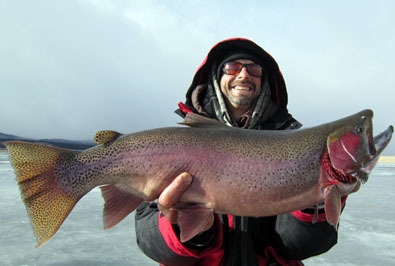 More Colorado ice fishing reports will follow as conditions improve. 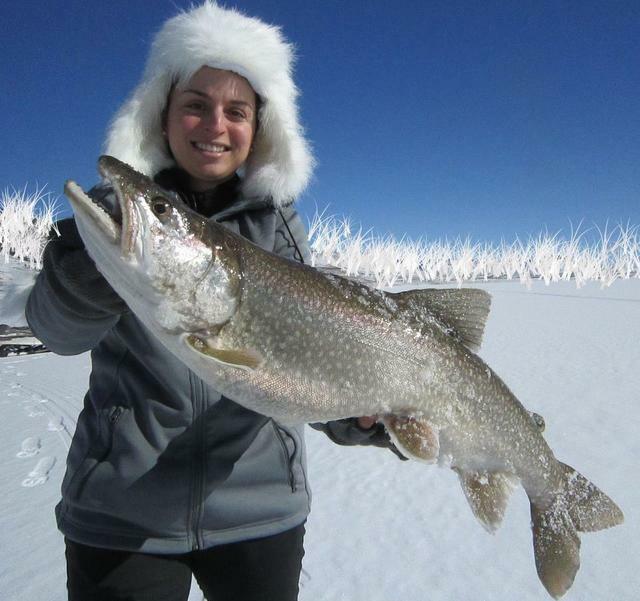 Be sure to follow us on Instagram and Facebook under Sport Fish Colorado for on the ice reports and pictures of what we are catching! 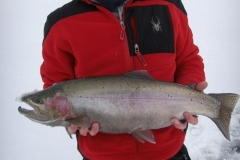 Antero Ice Fishing Report: Antero ice is pretty nice!